We offer cheap international flights outbound from China to Thailand and cheap hotels in Thailand, build your trip with us and save money. Incense mingles with aromatic foods as a tuk-tuk zips through Bangkok's narrow streets. Buddha statues for sale line the streets. Chants drift from Buddhist temples, mingling with the chatter of voices of locals fishing in the Chao Phraya River. Elsewhere, there is meditative silence: on the ruins of Ayutthaya, the ancient capital of Siam, or the infamous bridge over the River Kwai. Apple Travel is offering Thailand tour packages at very affordable prices for you to discover the heart and soul of Thailand. 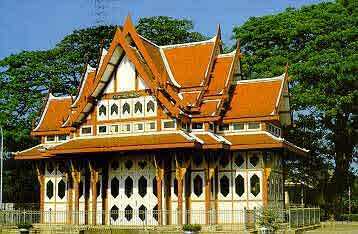 Chiang Mai is essentially Thailand’s second city and is quiet and peaceful, with a distinct Thai flavor. 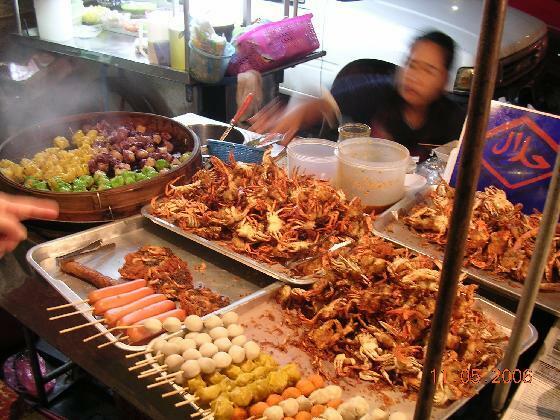 The city itself offers plenty of things to do including cooking classes, temple visits, street food, and culture. Beyond the city’s boundaries, visitors can find natural beauty, awe-inspiring animals, and unique communities deep in the mountains. Fly with Thai Airways economy class, stay at AETAS Bangkok and Eurana Boutique Hotel Chiang Mai. Fly with Thai Airways economy class, stay at Metropolitan by COMO, Bangkok and Eurana Boutique Hotel Chiang Mai. Prices above only include flights and hotels. 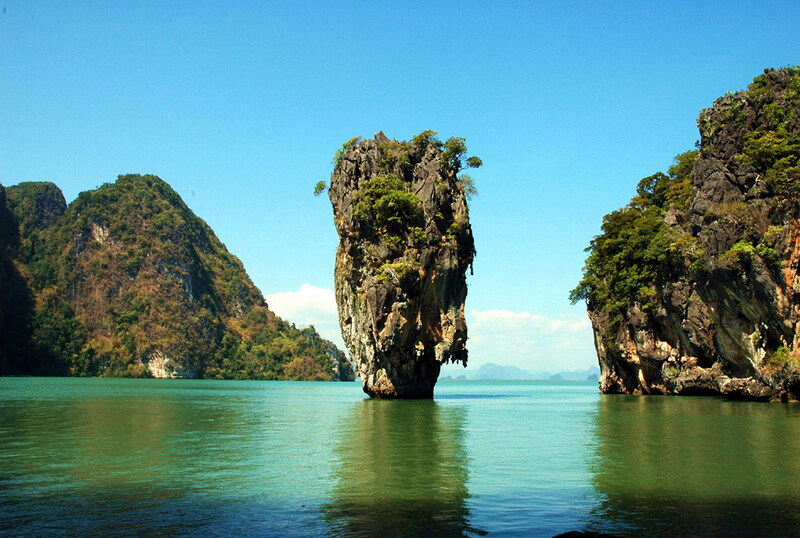 Phuket is Thailand's largest island, and arguably its most famous. Blue waters, sandy beaches, great food, and diving are all part of this attraction. 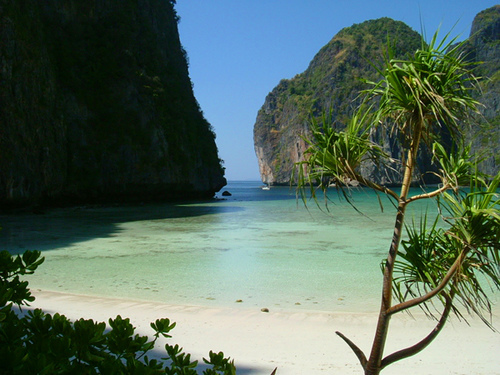 Travelers from all over the world flock to Phuket for relaxation and adventure; the island rates as one of the most popular destinations in Thailand. 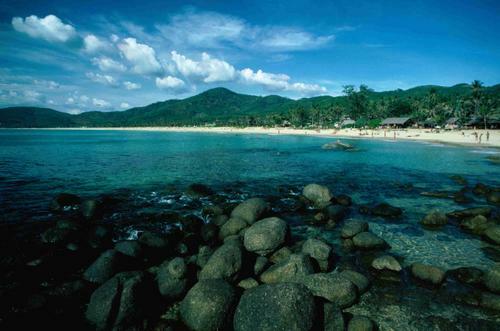 Part of the draw is that Phuket has an exceptional climate. Monsoons arrive here earlier than on the other side of the gulf, so it rains only once or twice a day during the rainy season. Fly with Thai Airways economy class, stay at Kalima Resort and Spa Phuket. Fly with Thai Airways economy class, stay at Grand Mercure Phuket Patong. Krabi has grown in popularity in recent years due to its unspoiled natural landscapes, both on land and on the truly beautiful islands off its shores. 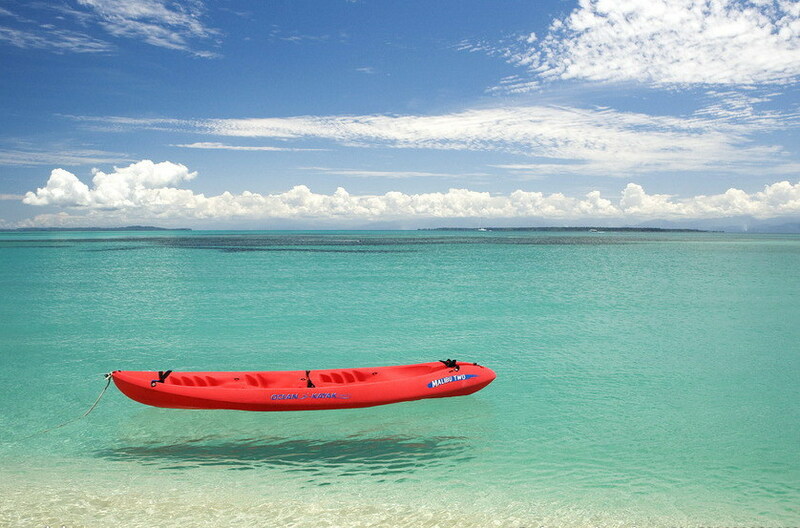 This is a fun and memorable tour with beaches with no crowds, pure white sands and great snorkeling. Land tours feature elephant trekking as well as visiting unusual and striking Buddhist temples or wats.